Lebanese Blonde takes place in 1975-76 at the beginning of Lebanon's sectarian civil war. Set primarily in the Toledo, Ohio, "Little Syria" community, it is the story of two immigrant cousins: Aboodeh, a self-styled entrepreneur; and Samir, his young, reluctant accomplice. Together the two concoct a scheme to import Lebanese Blonde, a potent strain of hashish, into the United States, using the family's mortuary business as a cover. When Teyib, a newly arrived war refugee, stumbles onto their plans, his clumsy efforts to gain acceptance raise suspicion. Who is this mysterious "cousin," and what dangers does his presence pose? Aboodeh and Samir's problems grow still more serious when a shipment goes awry and their links to the war-ravaged homeland are severed. Soon it's not just Aboodeh and Samir's livelihoods and futures that are imperiled, but the stability of the entire family. "[Joseph Geha] has a Dickens of an eye, a Chekhov of a heart. . . . This book about never forgetting is unforgettable." "When a foreign people inhabits a new place, both people and place risk losing their identity. Joseph Geha fights hard to keep his characters exotic, to make Toledo a land of mystery." "Witty, engaging . . . Mr. Geha's writing voice is profuse; he spins out his stories with seeming ease, filling them with precise textural details that bring the community's streets to life. And his characters, even the minor ones, are memorable." Jacket art: Original photo courtesy of Joseph Geha. 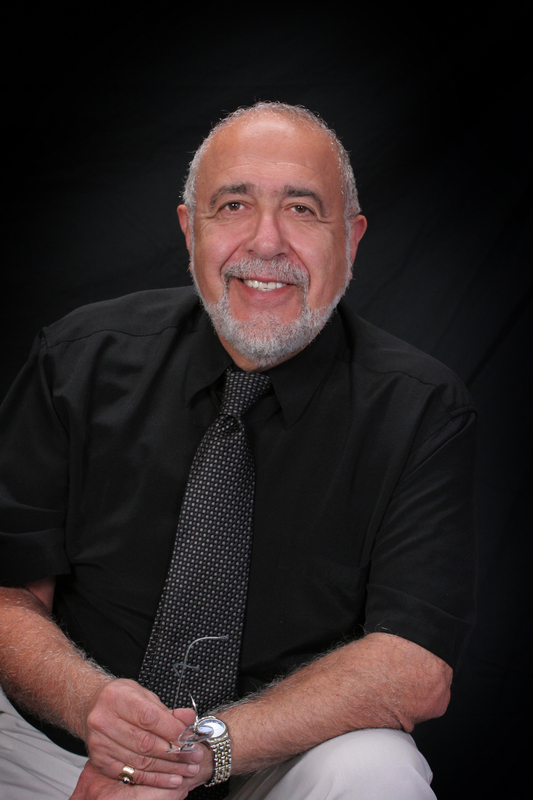 Joseph Geha is the author of Through and Through: Toledo Stories (Graywolf 1990), a collection of short stories inspired by his experiences growing up in an émigré Arab American community. He is a Professor Emeritus of the creative writing program at Iowa State University. "The complexity of character building and plot structure ensures that what could have been an outrageous climax is believable and satisfying....This is a book for all libraries with eager fiction readers." Author Photo .jpg. Author photo by Ngaire West-Johnson.